Plantation firm Astra Agro Lestari (AALI) allocates capital expenditure (capex) of Rp1.7 trillion for this year, equal to last year’s capex, used for its planting, expanding plant’s capacity, and infrastructure (roads and bridges). The Company’s internal cash will fund the capex. Flag carrier Garuda Indonesia (GIAA) booked a net profit of US$19.74 million in the first quarter (Q1) of 2019, against loss of US$64.27 million in the corresponding period of 2018, as revenues grew 11.8% to US$1.09 billion from previous US$983 million. Garuda also cut its total expenses by 0.8% to US$1.05 billion, then it booked positive operating profit (US$49.47 million), compared to loss US$66.08 million in Q1 last year. 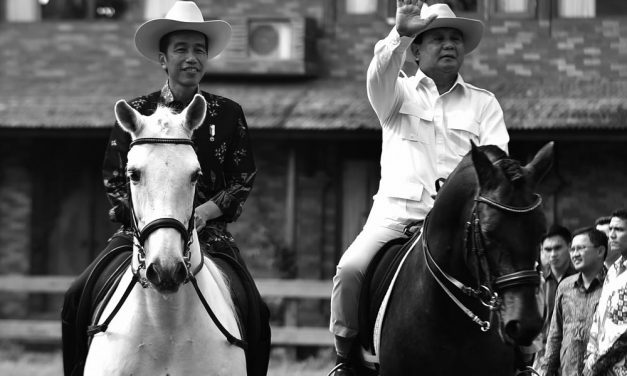 The market welcomed the Indonesian general election results, mainly the presidential election result. The rupiah appreciated over the United States (U.S.) dollar on Wednesday, strengthening to over Rp13,900 level, as it did in 2014 when Jokowi was said to win the presidential election over Prabowo.